Looking for a stocking stuffer which is both pretty and useful? Look no further than "hana fusen". 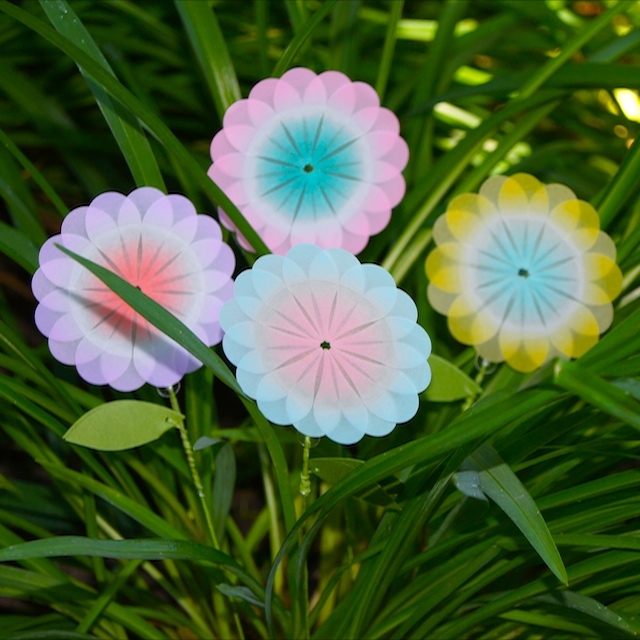 These pretty petal shaped note tags were designed by Natsuko Kurosawa for +d. 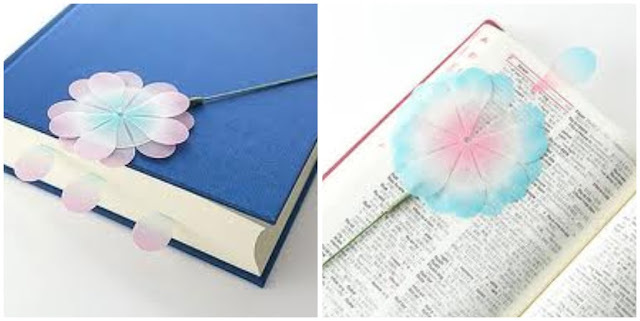 Remove a petal as if playing that old game of "he loves me, he loves me not" and use it to mark your place. "As if you were tearing a real flower, with the turn of each petal label,a fun, yet delicate sensation is born. This sensation makes you think about appreciating the labels that we use so wastefully. Display them in a glass, keep them in your pen stand, flower labels that bring life to your day. Let them be a gentle presence in your daily life." Perfect peeping out the top of a stocking. Lovely tied to the front of a package. Or treat yourself and enjoy this flower's sunny disposition on your desk all year round.